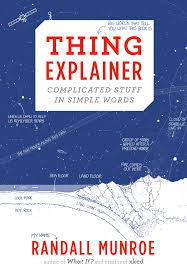 XKCD is a fantastic web comic, written by Randall Munroe - a mathematician and ex-NASA robotics scientist. He has produced these FANTASTIC free posters - in high resolution, and all with space themes. Click the images below to view or download posters individually (PNG format), or click the links below to download collections of posters in PDF format. Click the images to download individual posters. Left: Saturn V blueprints, labelled using only the thousand most common words. 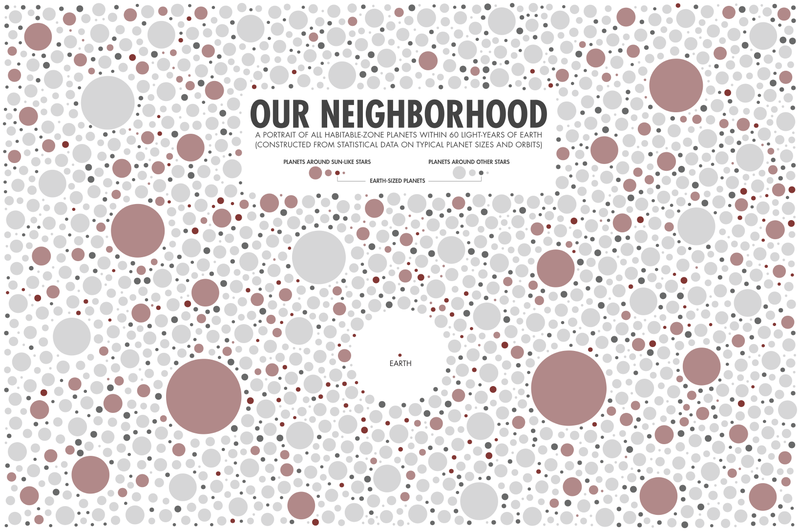 Right: the entire observable universe - heights accurate on a logarithmic scale. Gravity wells for objects in our solar system, scaled to Earth's surface gravity. Warning: NOT safe for classroom display! XKCD comic strip - Spirit Mars Rover. 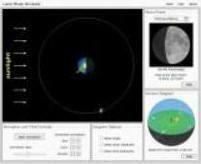 Image credit: XKCD. 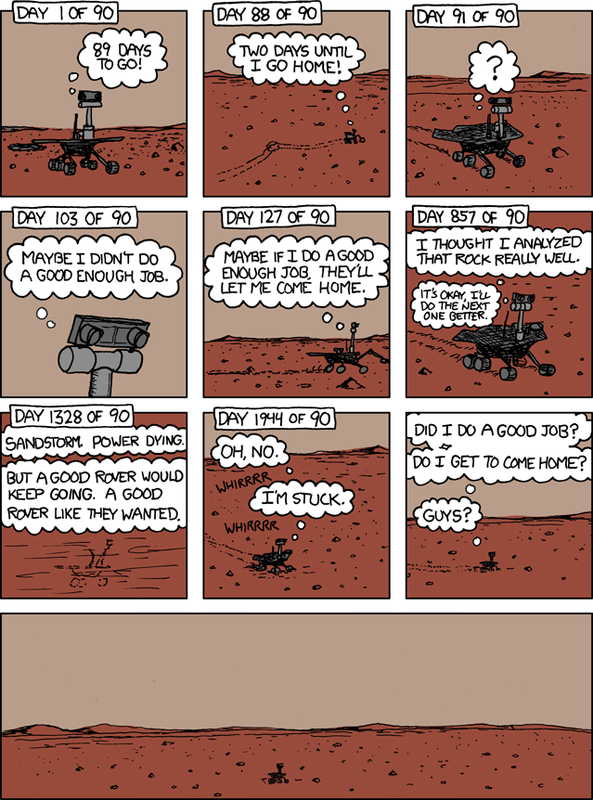 XKCD comic strip - Opportunity Mars Rover. Image credit: XKCD. Also, I thoroughly recommend you check out his new book! Find out more on the books page.